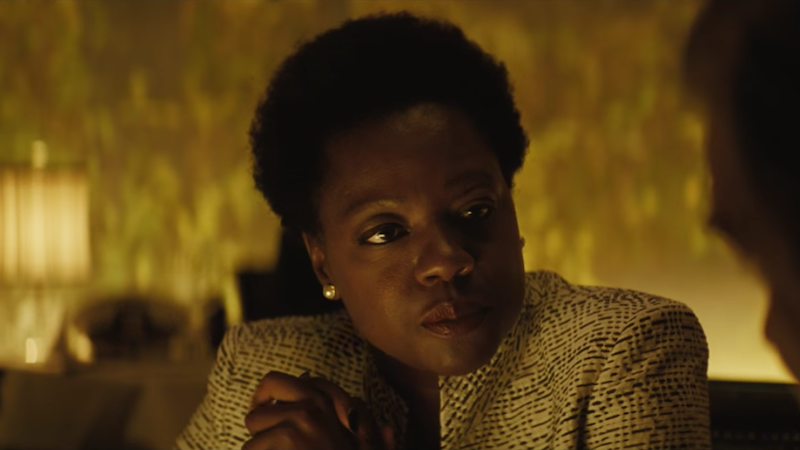 It seems like Viola Davis was the only sane person on the Suicide Squad set. Because after suffering through every weird and miserable thing that nightmare had to offer, she was in the mood to pepper spray Jared Leto right in his method-acting face. As would I. God, we hope she didn’t. But we would not put anything past this film at this point.